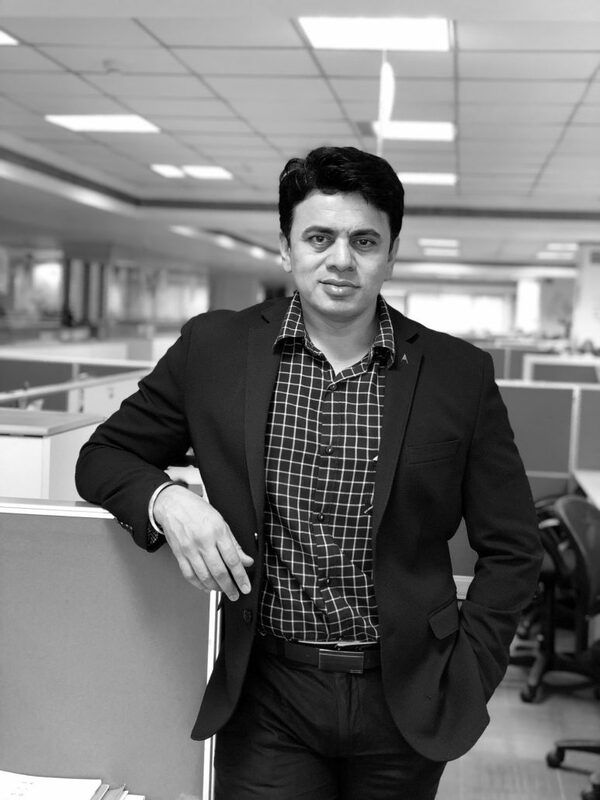 Haresh has more than 17 years of progressively responsible experience directing business across OOH, Retail, Ambient, CSR advisory, Celebrity & Sports management. Haresh has led these companies through start-up, survival, turnaround and growth modes. As a senior manager providing dynamic and visionary leadership, he launched Posterscope in 2008. In the last 9 years Posterscope India has moved from being ranked 19th to become the to No.1 OOH agency in the country with 35% market share. Haresh has been recognised by the industry as Professional of the Year 2011, 2013 & 2015 by exchange4media, and has won more than 465 industry awards, both as an individual and as team. Outside work, Haresh has a keen interest in writing blogs and articles for various publications. Before Joining Posterscope, he ran successful operations at PrimeOutdoors & Rapport (IPG).